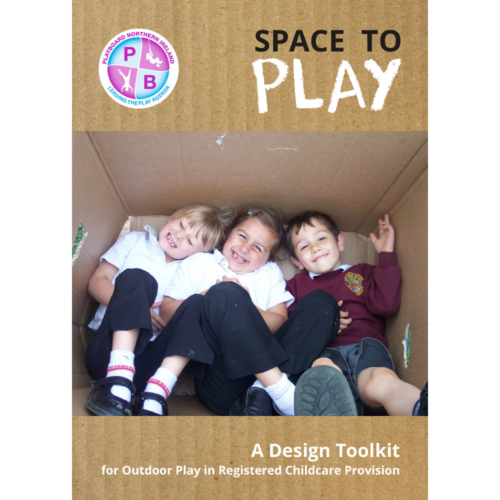 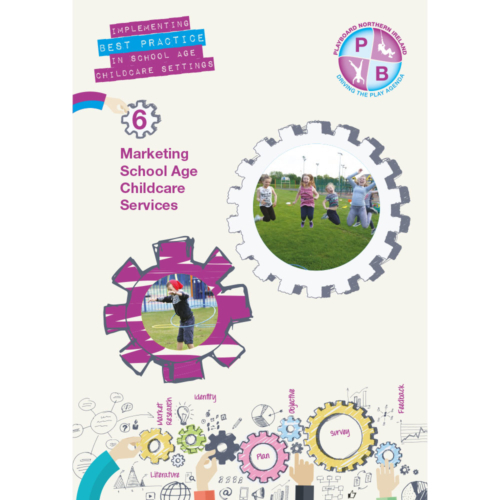 View basket “Space To Play – Ebook” has been added to your basket. 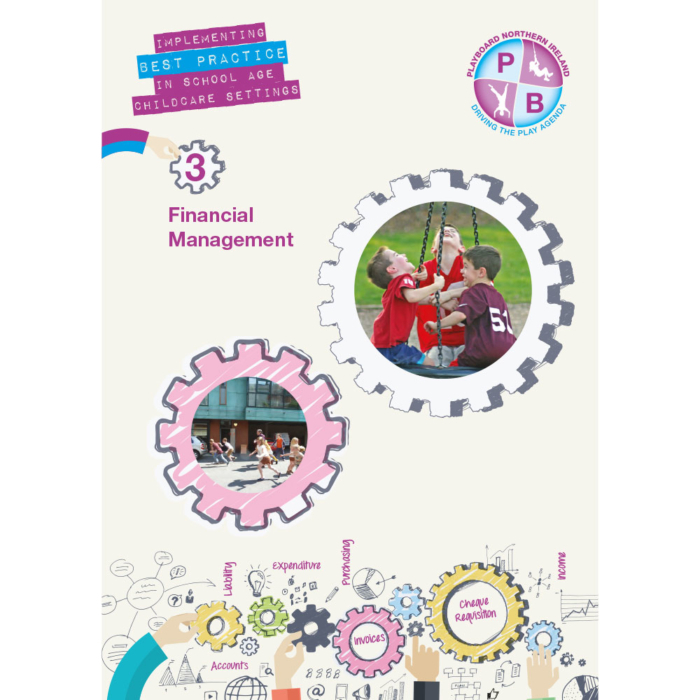 The guidance contained in this document will provide information on how to develop your financial procedures so that they are in line with best practice. Applying such practice will ensure that the good financial management and accounting practices that are essential for the organisation’s success are in place, thus providing reassurances to both the Management Committee and your Funders. 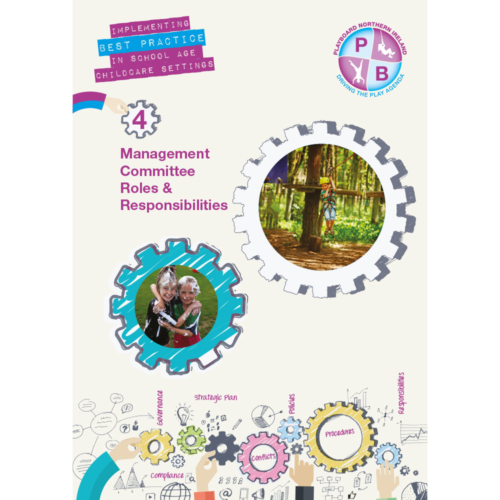 The Management Committee have a collective responsibility to establish the strategic trajectory, employ and support appropriately qualified staff and both secure and manage sufficient financial resources to ensure that the organisation can meet its obligations and carry out the work it was established to undertake.